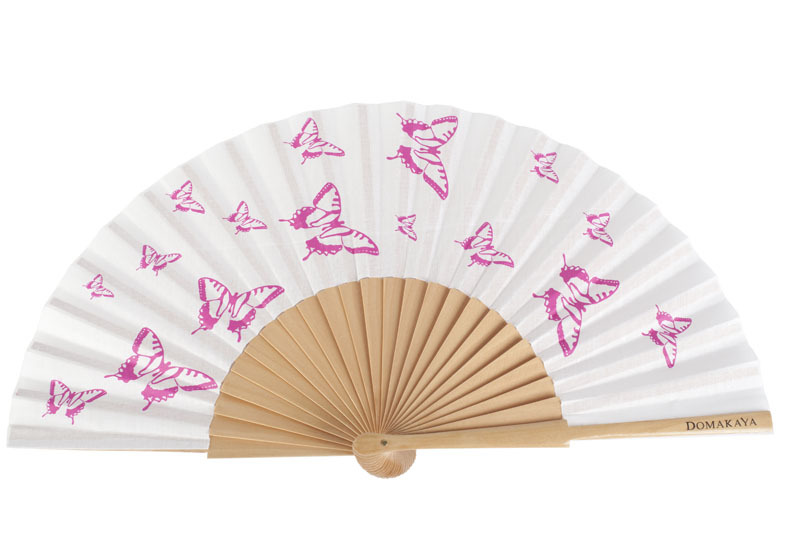 How perfect is this pretty fan for the hot weather, especially on the stifling hot tube. It’s by a London-based family business called Domakaya, who specialise in limited-edition accessories. The collection includes handbags, hats, scarves and shawls adorned with beading, emboirdery, brooches, lace and velvet trims. Domakaya has recently been featured in all the big glossies including Vogue, Elle, Grazia and Instyle. Available here. Next season sees the launch of Jasper Garvida’s first limited edition piece, the gorgeous moss green silk Katherine dress. Jasper wanted to go back to the days when luxury was unattainable, special and highly covetable. 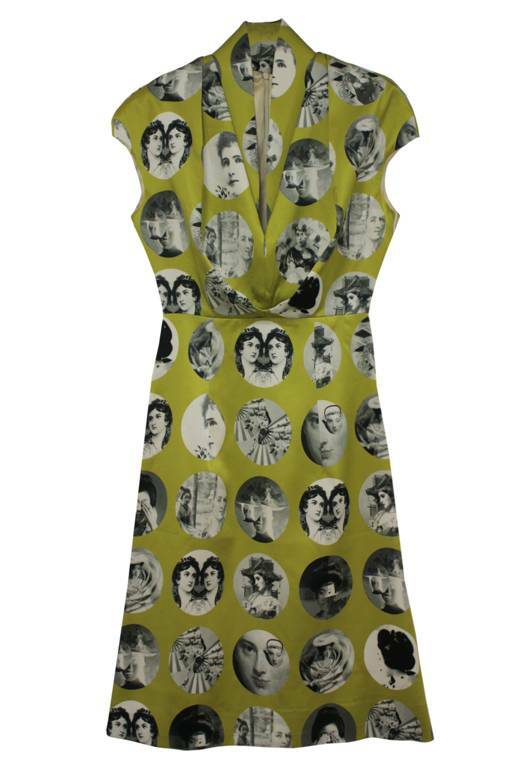 There will only be twenty of these gorgeous dresses available via the website from August 2011, with each having their own serial number. Speaking of luxury, I think it’s meaning has lots it’s way over the years. Nowadays it’s all about products with the logo emblazoned all over it. That’s why I love English, family-run firm Tusting so much. 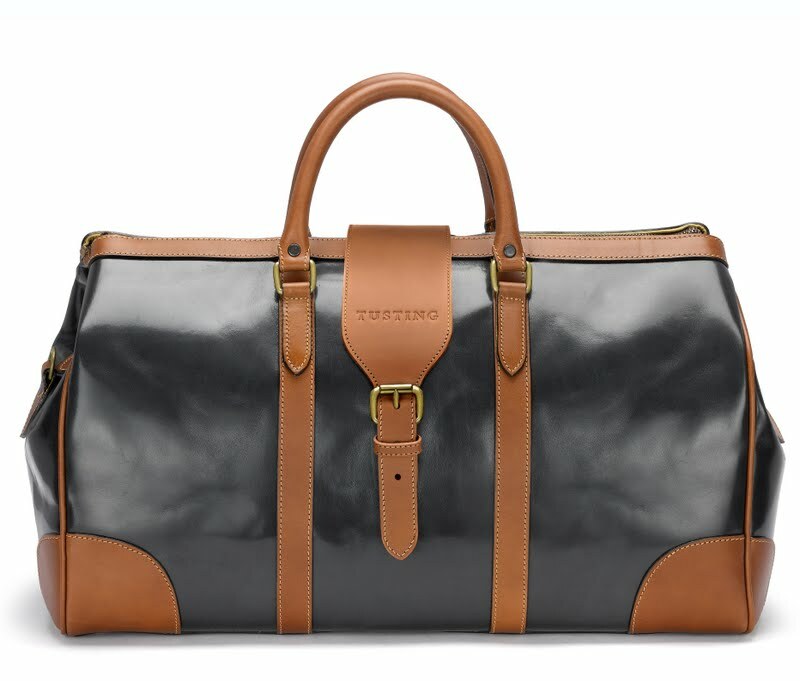 For over 130 years, five generations have been tanning, grading and trading beautiful, subtleleather pieces which are pretty much free of logos. 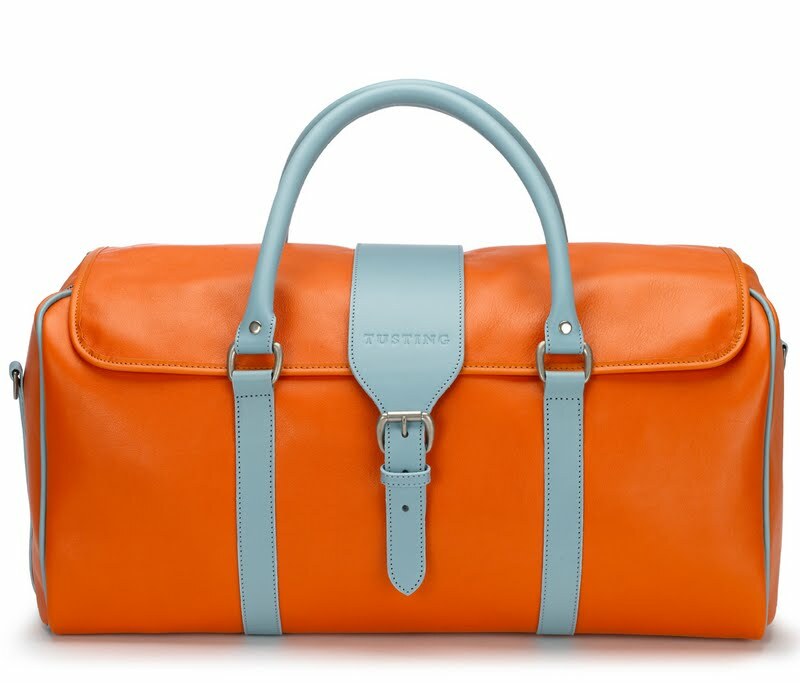 I adore their soft form travel bags, the eyecatching orange colour of this bag just highlights the beautiful workmanship even more. Available here. Is wishing for next season’s pieces cheating? I just can’t help but covet Maggie Angus’ collection for Autumn/Winter 2011. It’s inspired by nocturnal creatures and it has cosmic influences. Each piece is made from black glittered Perspex, reflecting the mysterious and magical universe at night. 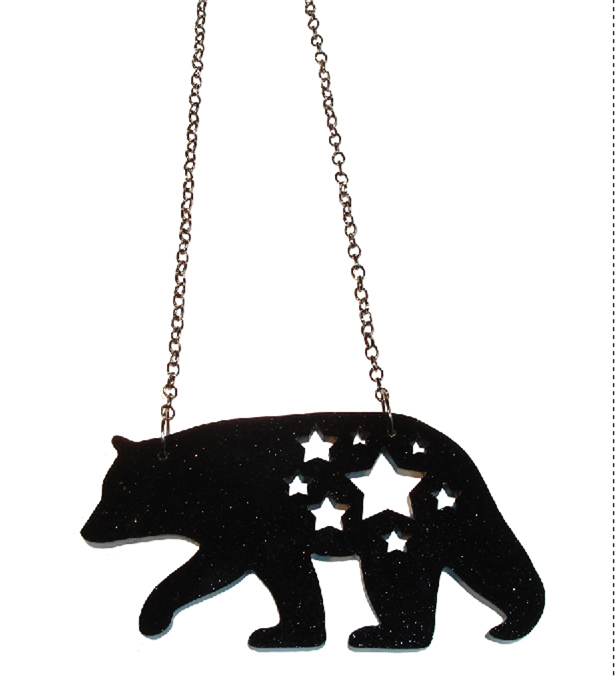 My favourite piece is the Ursula bear necklace, bears are my favourite animals. Available here. I was fortunate enough to meet jewellery designer Lauren Adriana towards the end of last week at a QVC event. This girl really knows her jewels; she is a qualified gemmologist and has a super exclusive, super expensive mainline collection. She also has a collection with QVC which is more affordable but still has her signature 70s-sinpired design and precious stones. 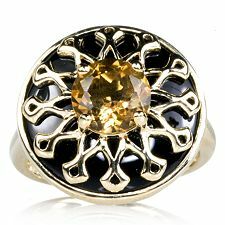 This black agate and 1.8ct citrine ring is so bold, so me! Available here.